Felting needles :: Felting needles No.40 triangular 5pcs. 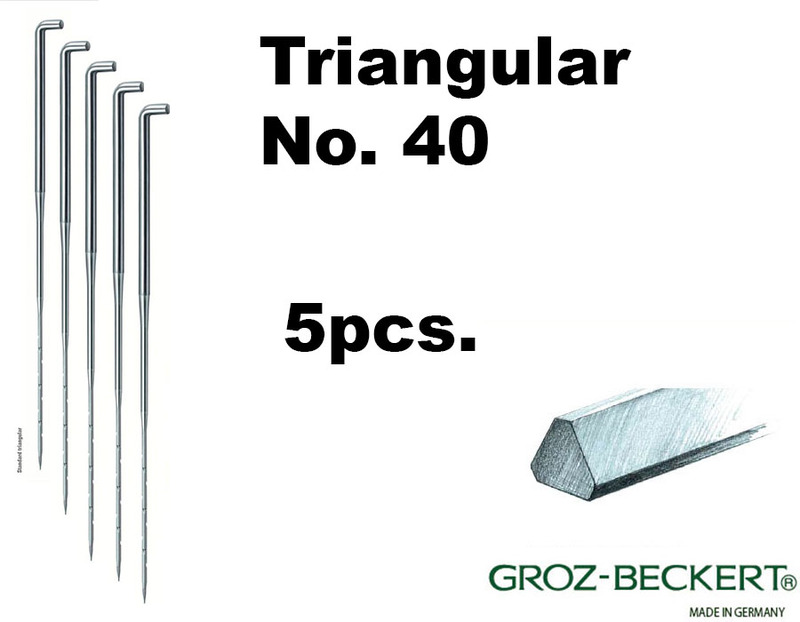 Home/Felting needles/Felting needles No.40 triangular 5pcs. Felting needles No.40 triangular 5pcs. Felting needles No. 40, triangular. Envoi rapide et soigné - Aiguilles vraiment très solides et très performantes, je les recommande ! Fast shipping, everything is great Thank you. Absolute best felting needles ever!!!! Well worth the wait. Used my set all weekend and didn't break a one. My sister broke 8!